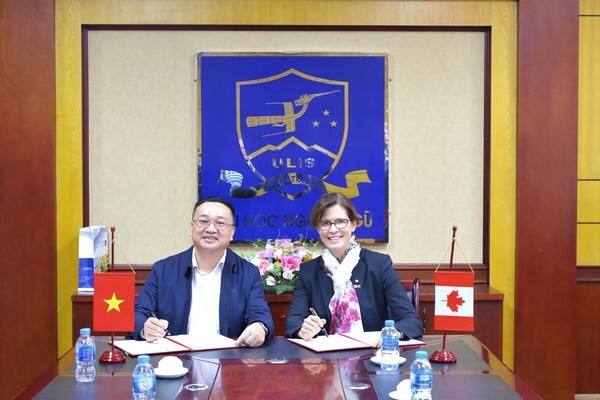 On January 24th, 2019, ULIS-VNU carried out the signing ceremony of cooperation agreement with Laval University (Canada) to open the first French test center in Vietnam. 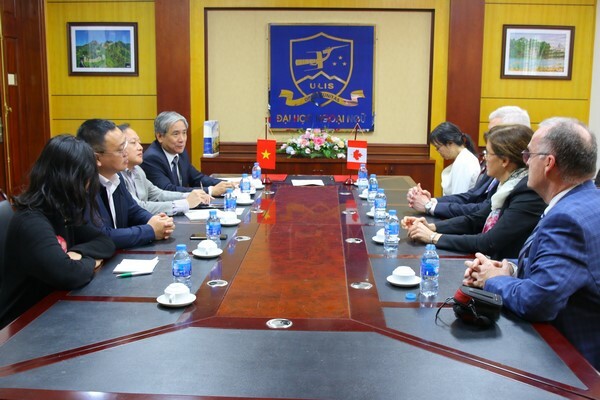 Attending the signing ceremony were President Do Tuan Minh, Director of the Cooperation and Development Office Do Minh Hoang, Dean of the Faculty of French Language & Culture Dinh Hong Van. 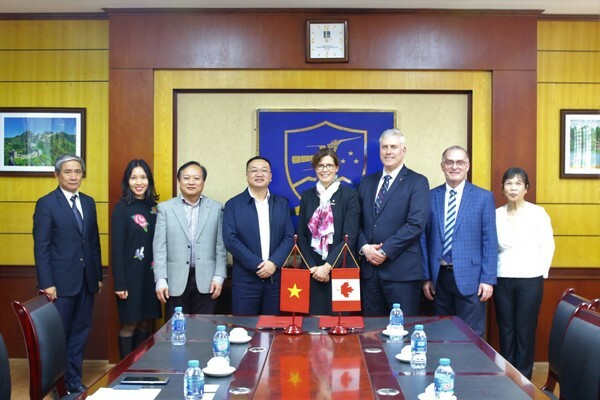 On the side of Laval University, President Sophie Damours, Vice President Yan Cimon and Vice President assistant Richard Martel attended the signing ceremony. 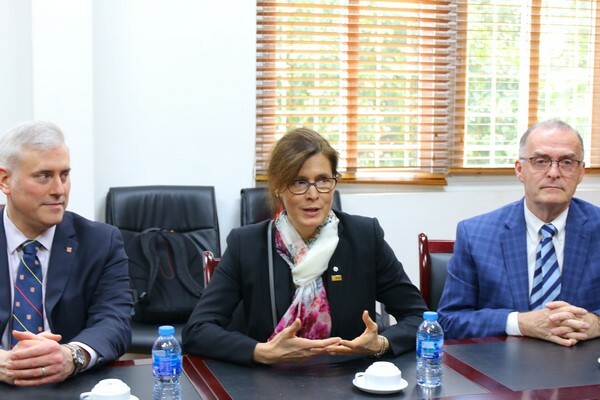 At the ceremony, The President of Laval University expressed her gratitude to the Governing Board of ULIS for trusting and bearing the opportunity for the establishment of a French test center to be implemented at the University. 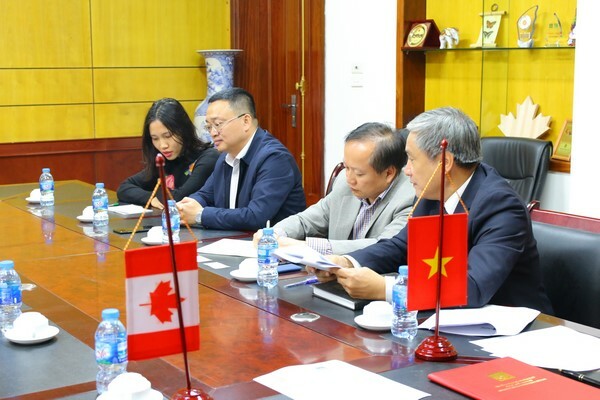 Speaking at the signing ceremony, President Do Tuan Minh also expressed his gratitude for receiving the trust of Laval University to have the opportunity to become the first institution in Vietnam to establish such a test center.